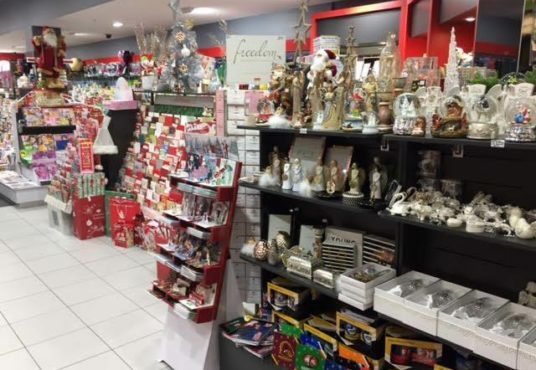 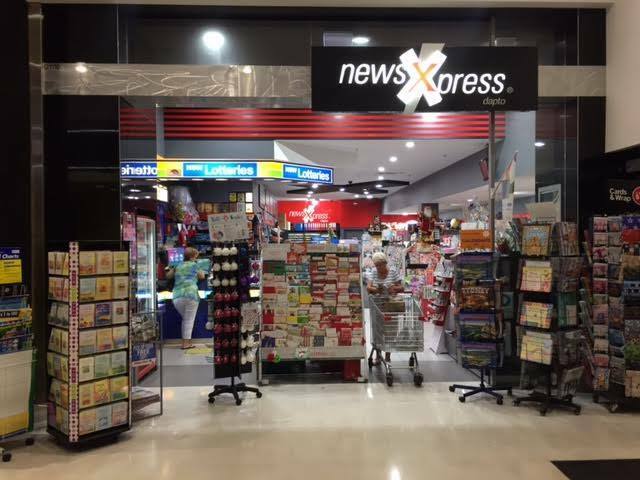 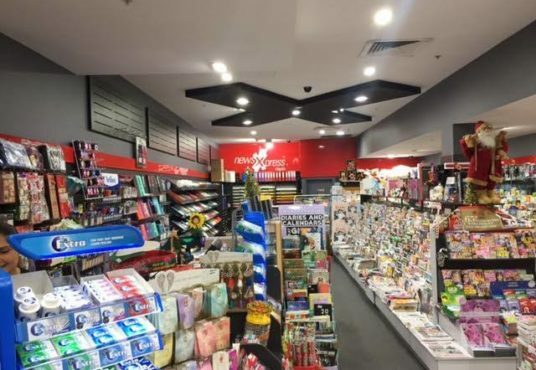 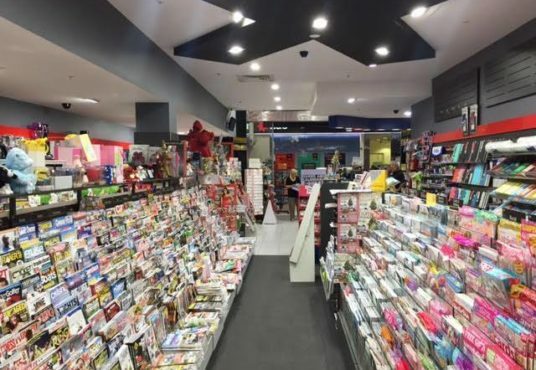 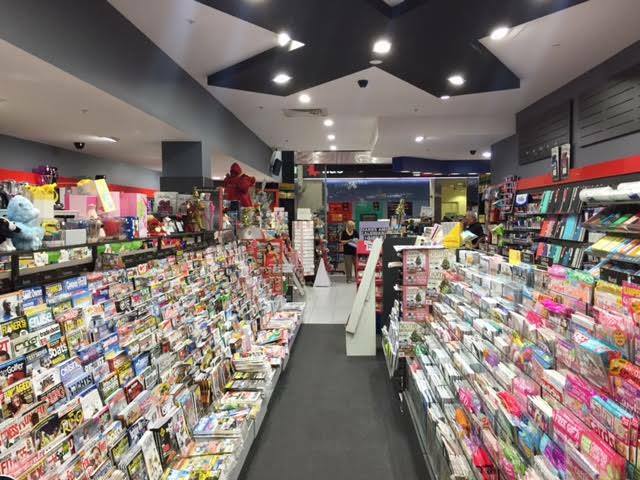 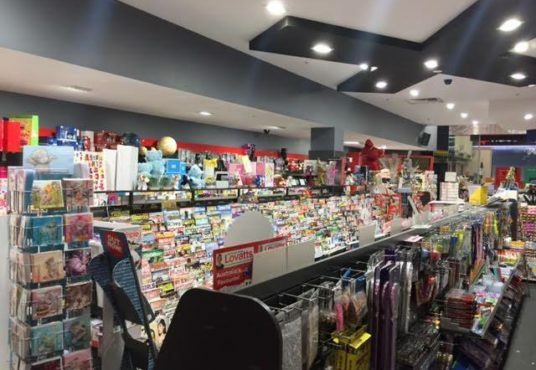 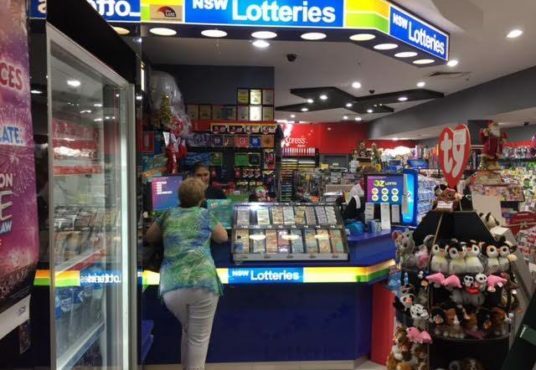 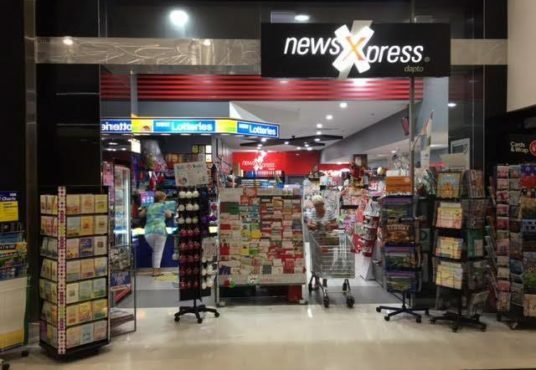 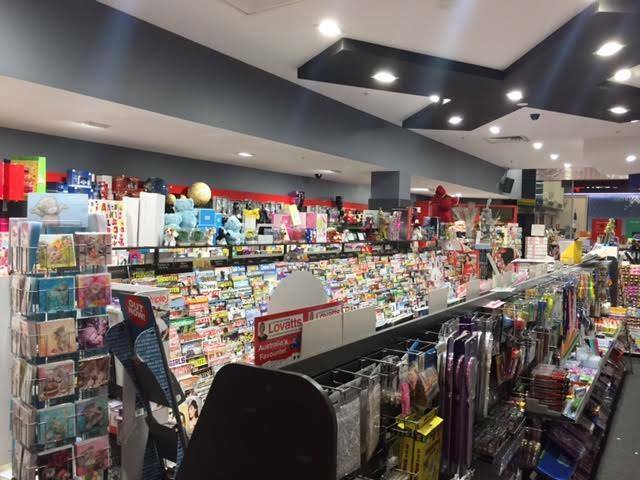 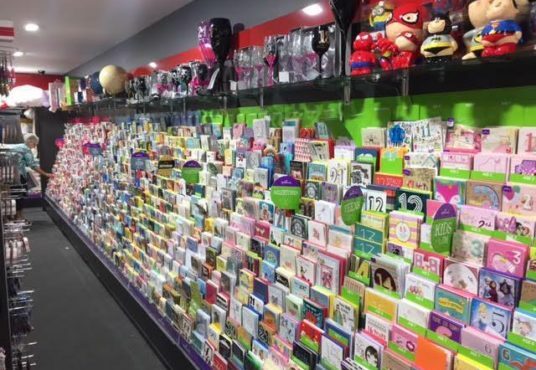 This newsagency is unique in the way that it is able to turn a large profit without a delivery run – no early morning starts. 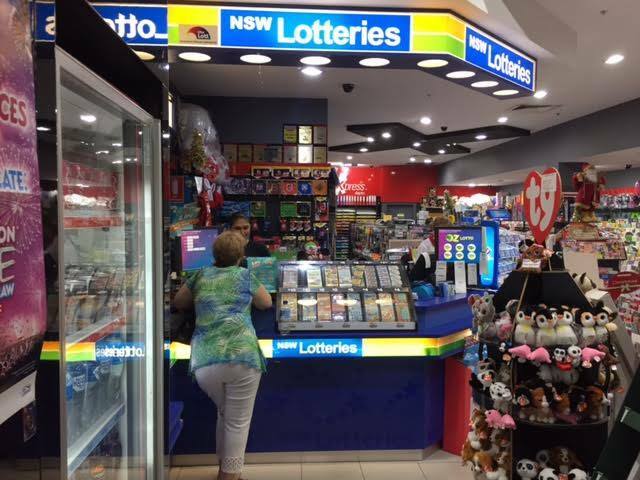 Its lotto turnover is over $2M/year, and it also boasts high annual sales of magazines, newspapers, cards and gifts – it is the complete package! 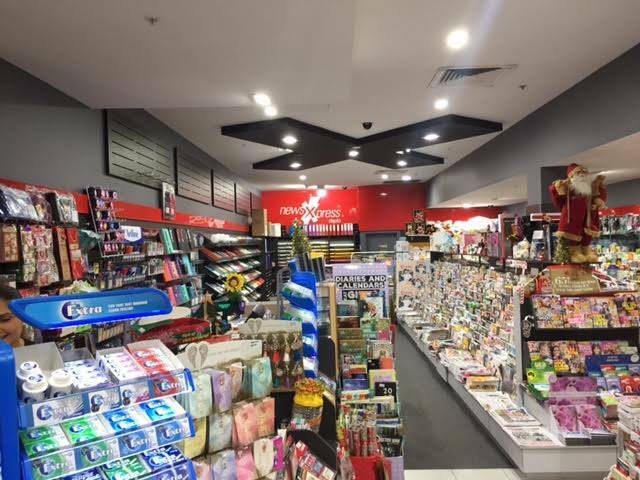 A family owned business for the last twenty-four years; the business is beautifully presented and easily managed by a husband and wife team. 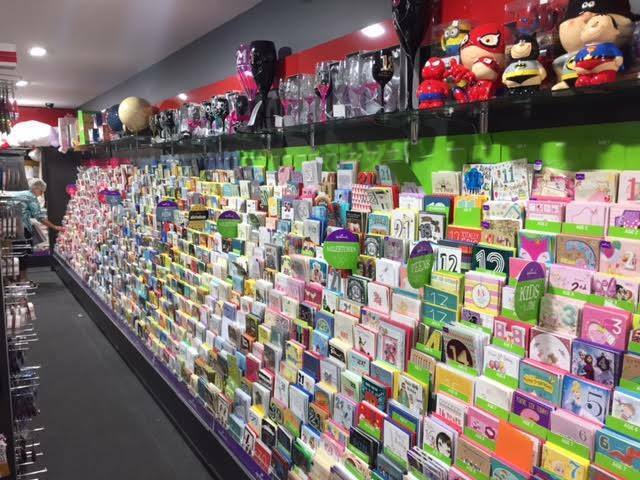 Overall, this is a business that operates simply. 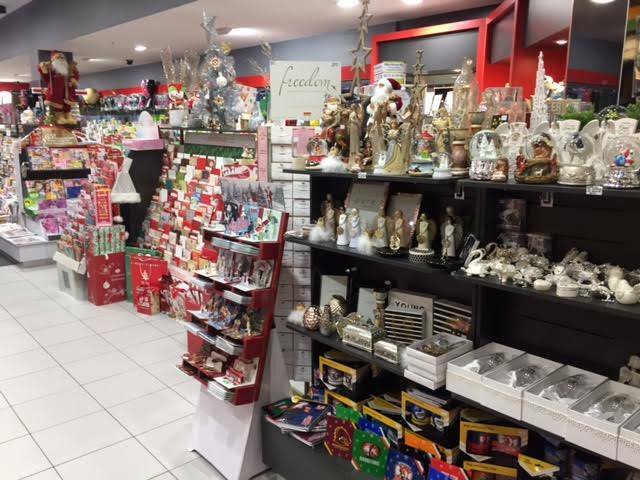 All in-store training is included with the purchase!